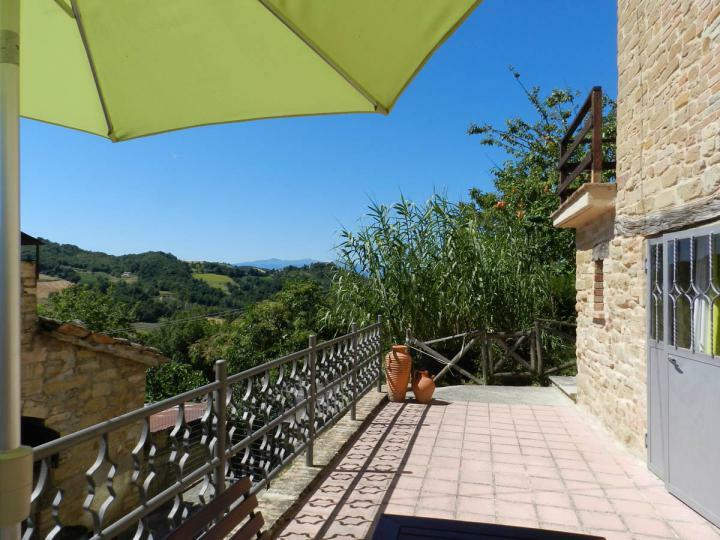 If you are looking for a lock-and-leave Italian bolthole this beautifully restored village house is ideal. 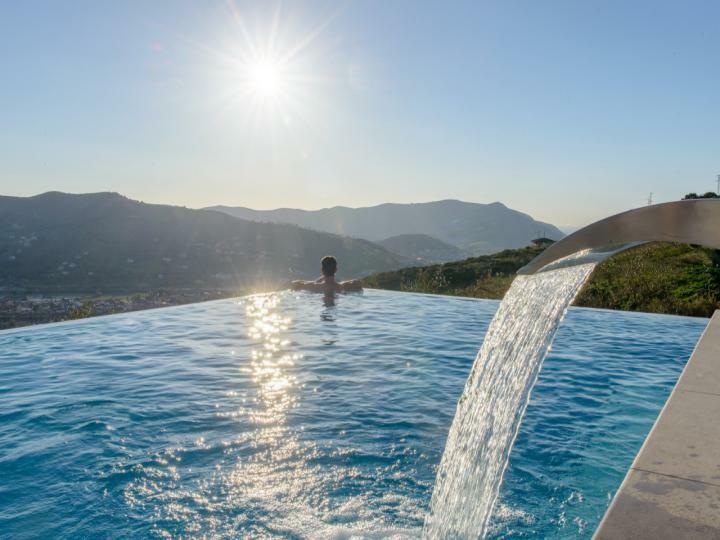 Situated in a village with shops, restaurants and stunning views over the surrounding valleys, thereâ€™s plenty to explore and the mountains, beaches and airport are all within easy reach. 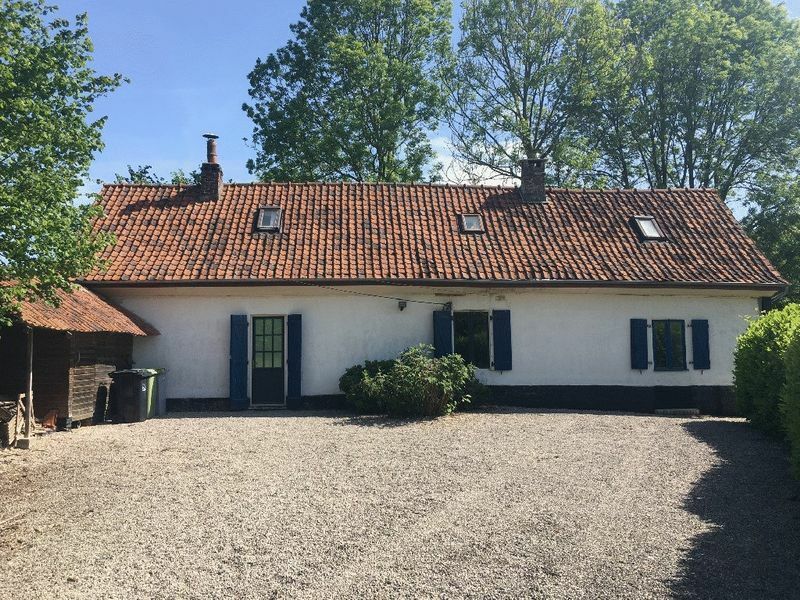 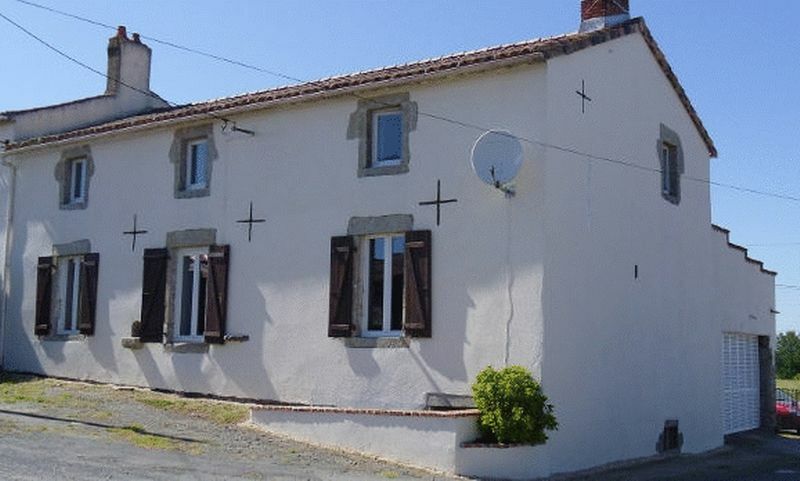 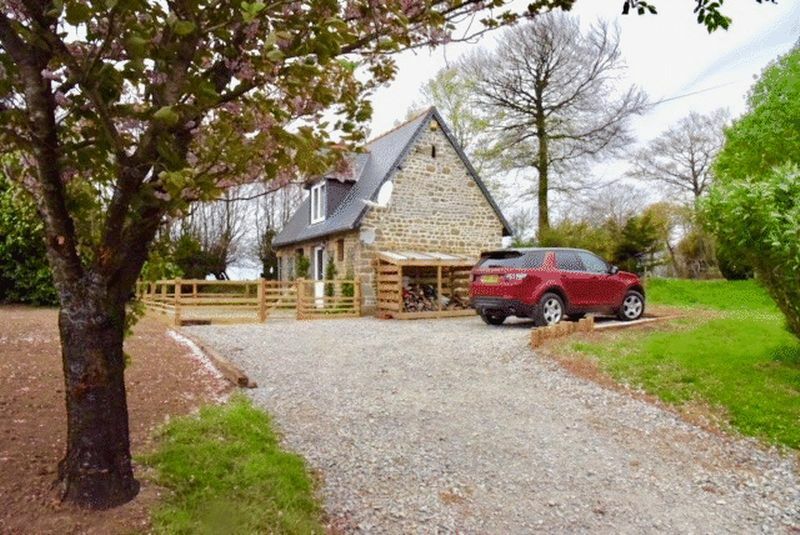 This lovely, stone-built house with 3 bedrooms and 2 bathrooms, is ready to move into and comes with a lovely South-facing garden. 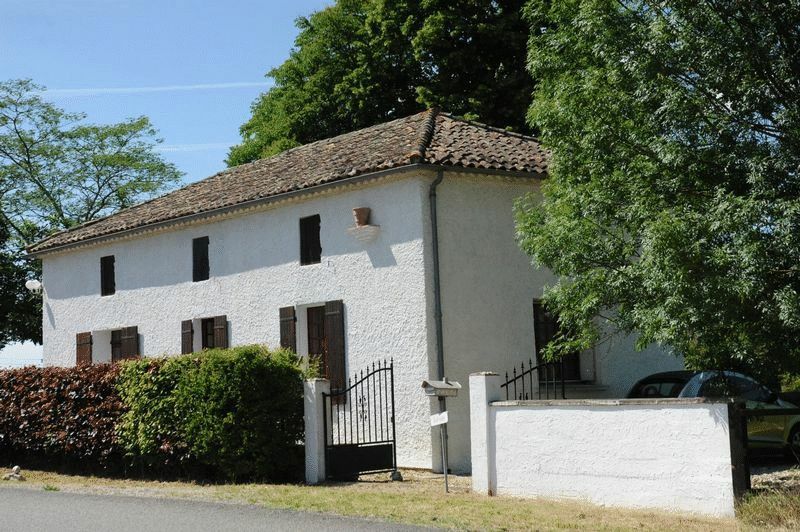 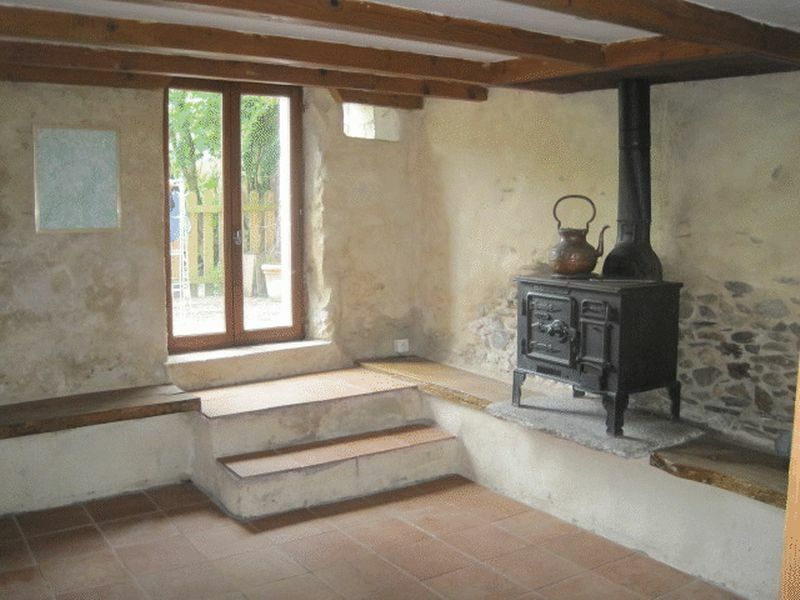 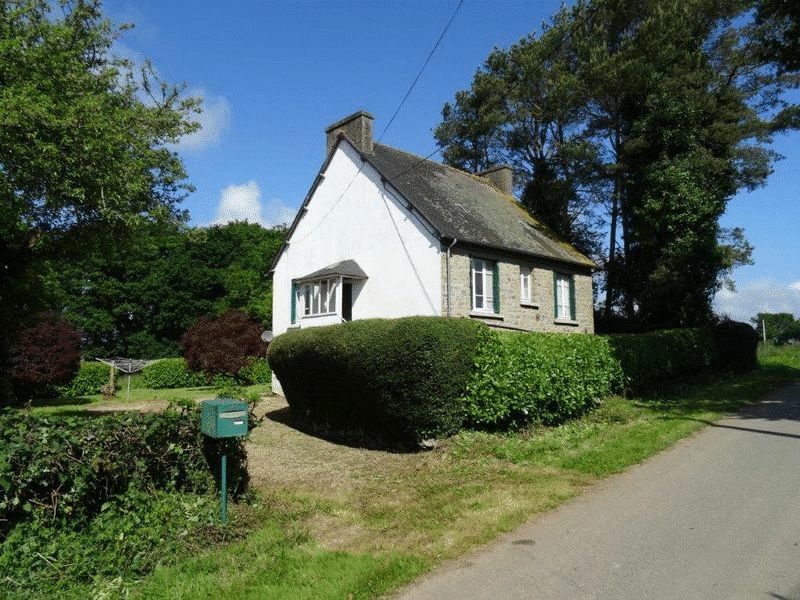 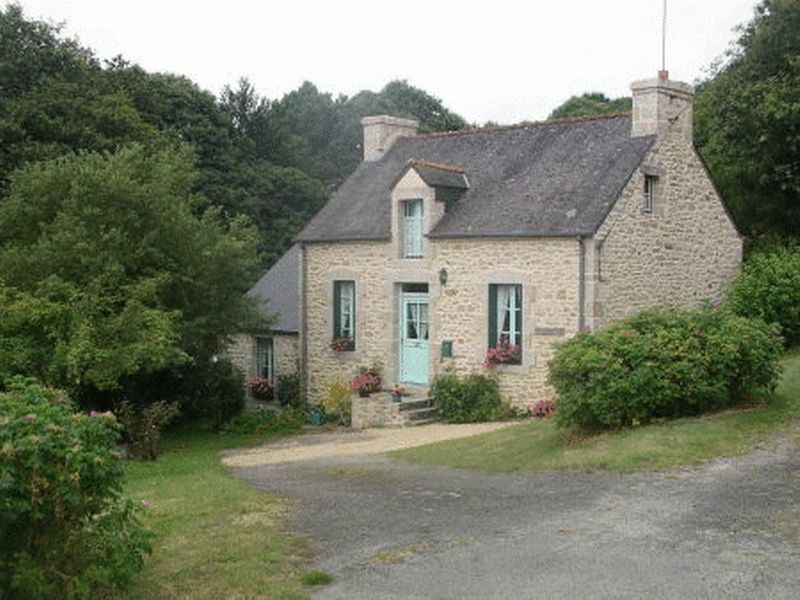 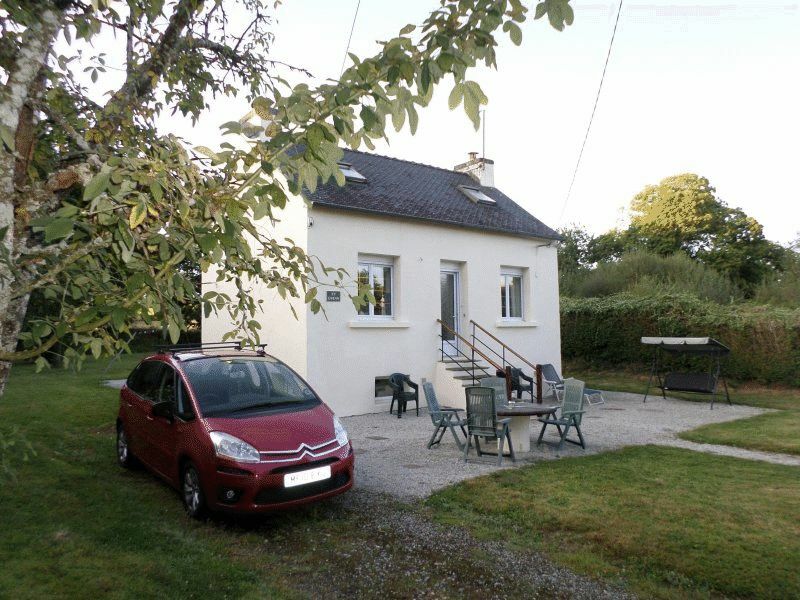 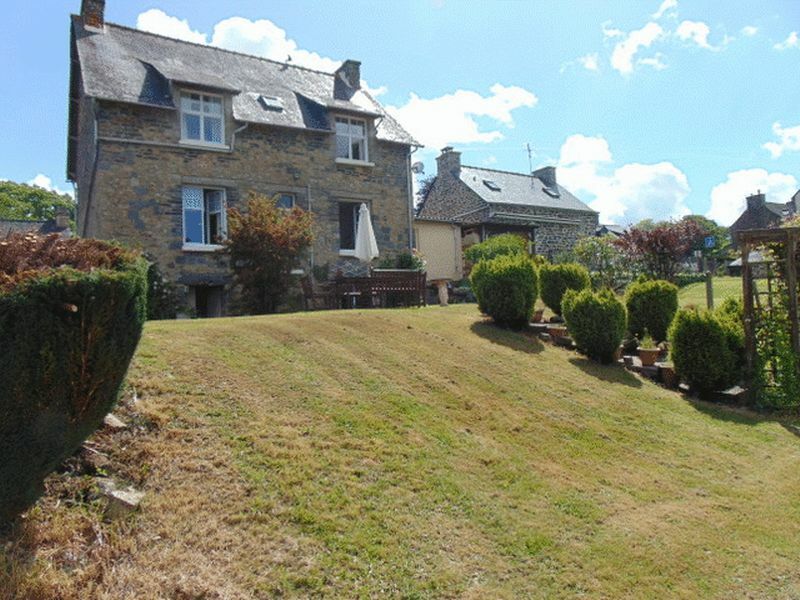 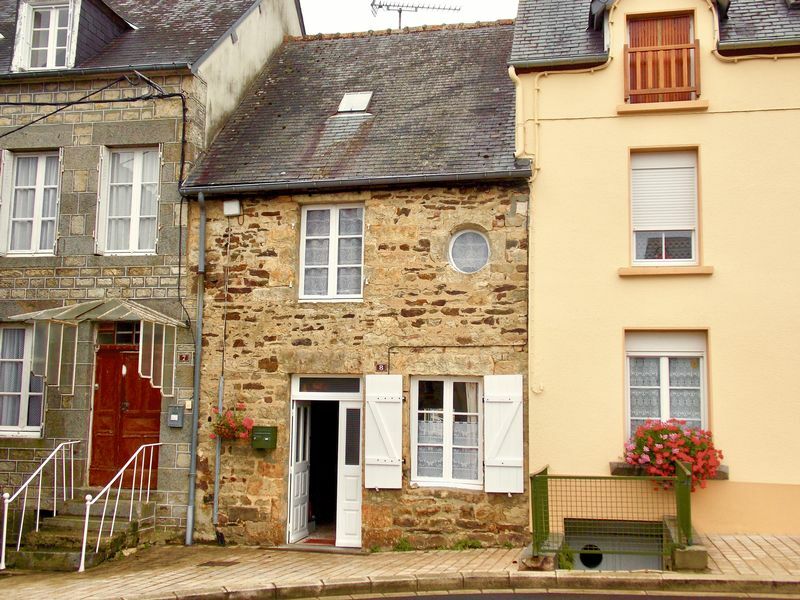 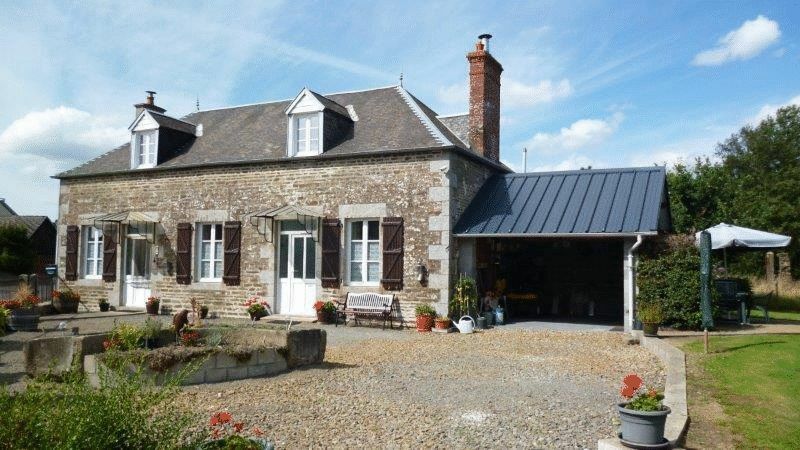 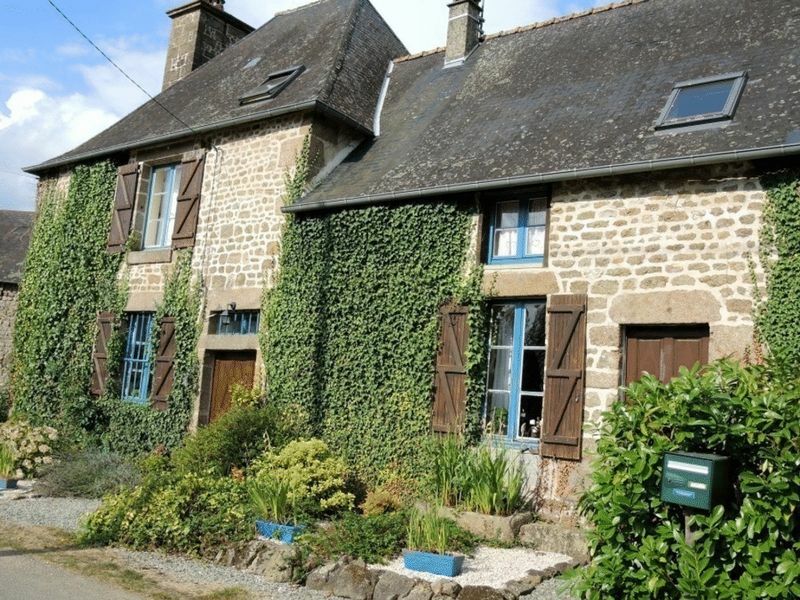 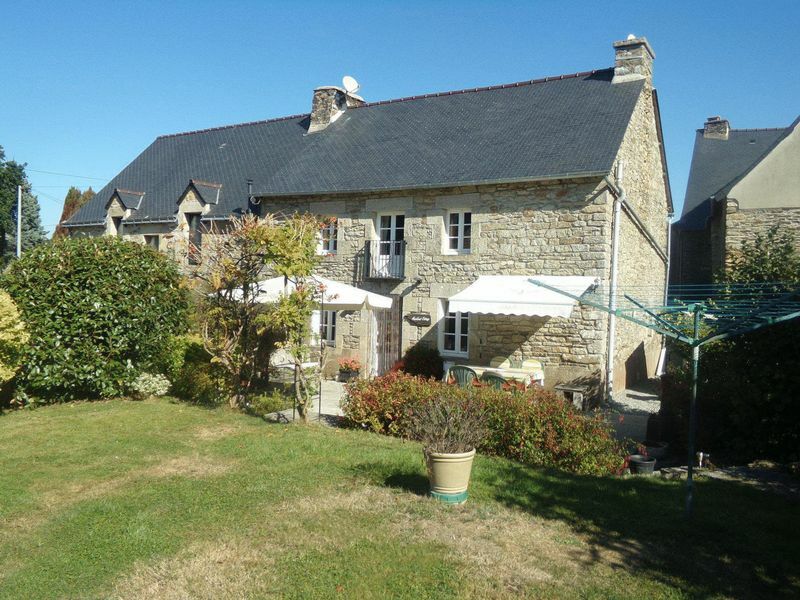 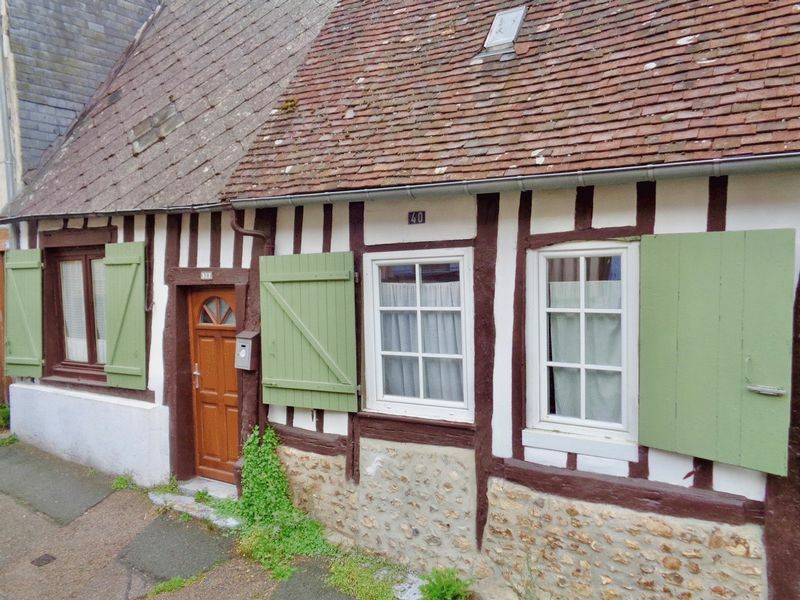 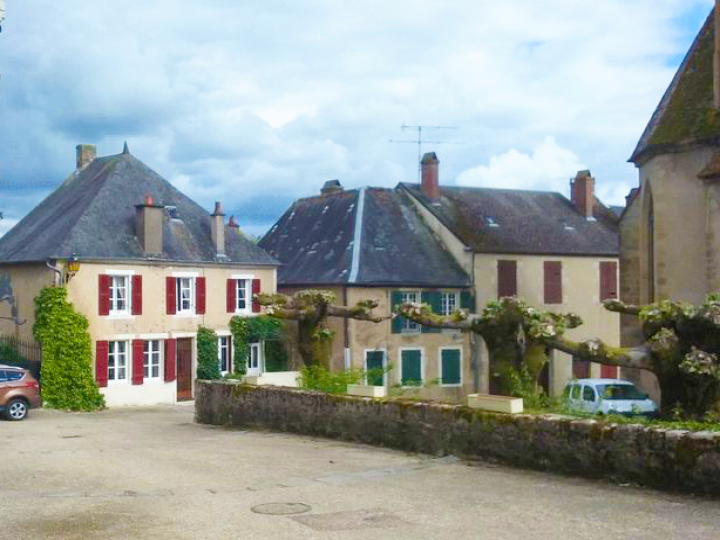 It is in a hamlet, just a few minutesâ€™ stroll from the beautiful Nantes-Brest Canal and cycle/tow path into Josselin. 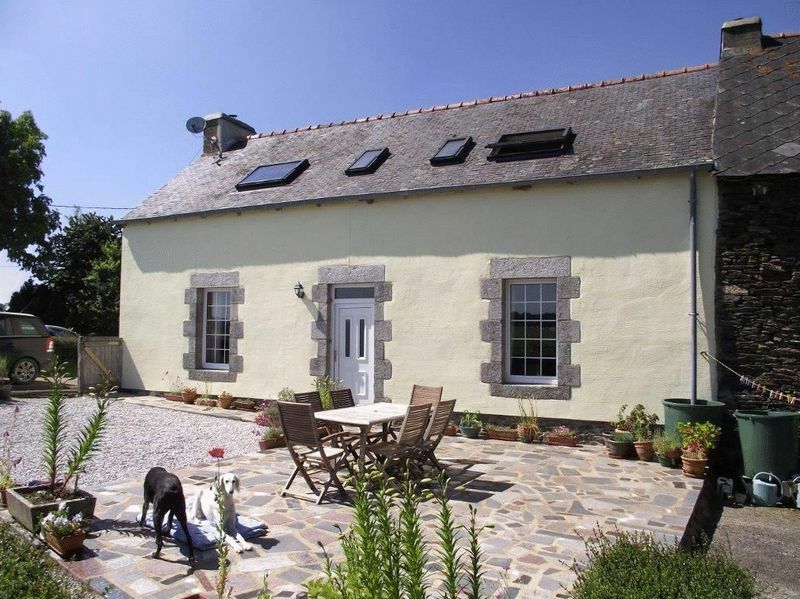 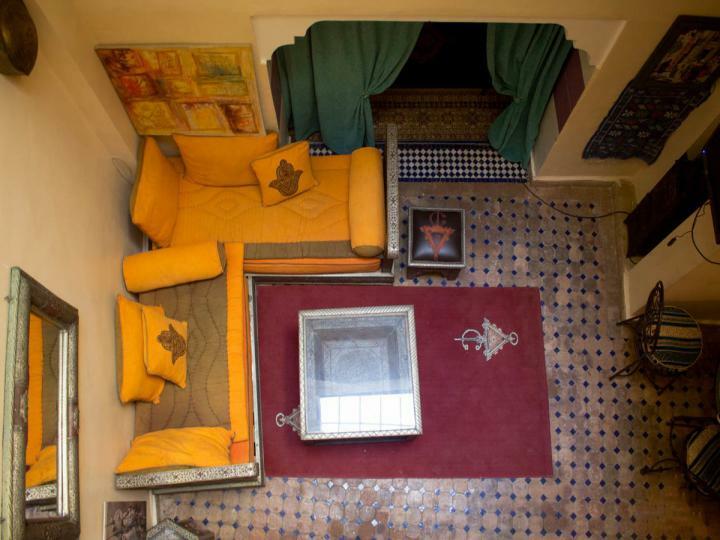 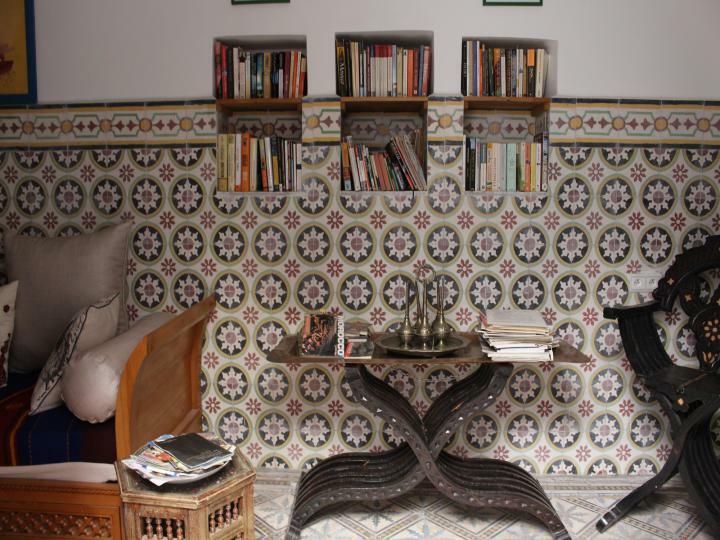 The property is equally suitable for holiday use or as a permanent home.